You’ve heard some of your runner friends talking about their creatine supplements and you’re wondering if it could benefit you too. 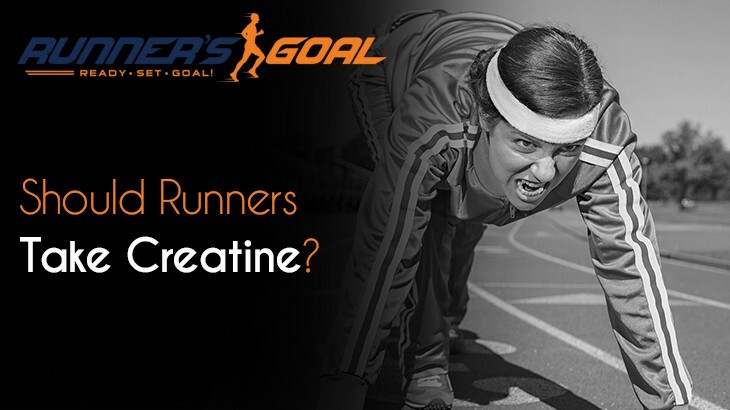 Should runners take creatine? What are the benefits, and are there any risks? Creatine is a supplement that is popular with athletes because of its supposed ability to enhance their performance. Creatine is a natural substance, and once it is ingested, your body turns it into creatine phosphate. It’s useful in helping make ATP, otherwise known as adenosine triphosphate, which gives energy that’s needed for muscle contractions. 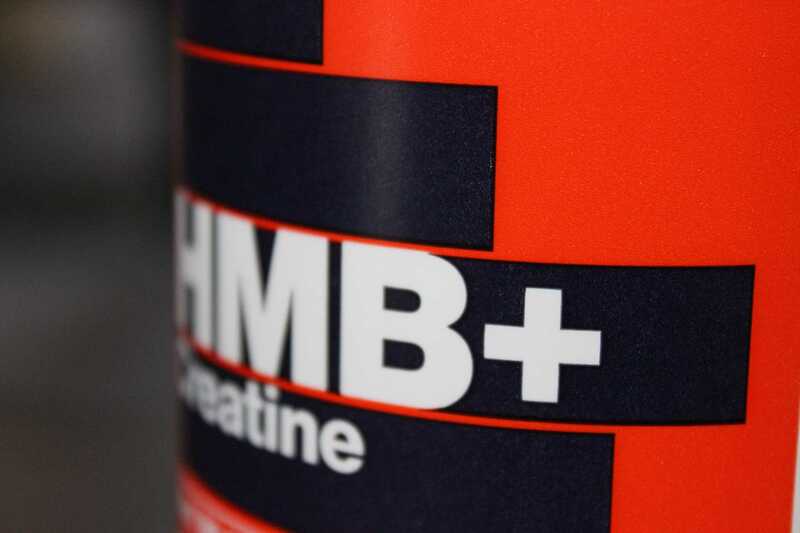 Creatine is produced by the body naturally in smaller amounts. We also get some of it from our diets -- foods like meat and fish contain creatine. Athletes have been using creatine for decades. It comes in liquid and powder form, but powder form is most popular. If you decide to try creatine, you’ll want to take it right before a workout. But first, you’ll do a loading phase where you take it multiple times a day for a few days. After that, you cut back on the amount you take. No one can say for sure how safe creatine will be for you -- that depends upon your individual medical history. Many doctors and experts believe it is likely safe to take creatine for long term usage. But there are certain people who shouldn’t take creatine. Some of that long list includes diabetics, people with high blood pressure, and those who suffer from kidney stones or liver disease. Because there are so many people who shouldn’t take creatine because of medical reasons, it’s a good idea to ask your doctor if it’s safe for you before you begin taking it. Creatine isn’t for everyone. Long-distance runners don’t get nearly as much benefit, if any, from creatine supplementation. The loading phase may also cause you to gain weight, which in turn can slow you down in races. We hate to sound like your mom, but just because everybody else is doing it doesn’t automatically mean you should too. Yes, it’s an enormously popular supplement, but you need to look at your individual performance goals and decide if it’s right for you. Studies have looked into creatine’s ability to help athletes, and many have concluded that it can indeed help with sprinting and even muscle recovery. But you need to ask yourself why you began running in the first place. Many of us started running to improve our fitness, or to be the best version of ourselves we could be. Does shaving a few seconds off your PR count as much to you if you have to take a supplement to do it? We can see where it would be tempting to elite athletes who are competing against other world-class athletes who also take creatine. For them, it levels the playing field. But if you are a runner who is running for fun as well as the general fitness it brings you, is it worth adding a supplement into the mix? Or would you rather meet your running goals based solely on what you can do without supplements? There’s no right or wrong answer when it comes to creatine supplementation. Consult your doctor and do some soul searching to determine if it’s right for you.